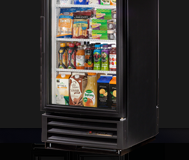 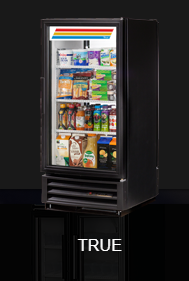 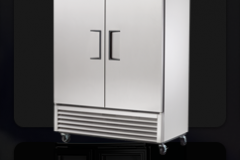 ATLANTA EQUIPMENT COMPANY has over 25 year of experience in Commercial Refrigeration Service with highly skilled and dedicated technicians. 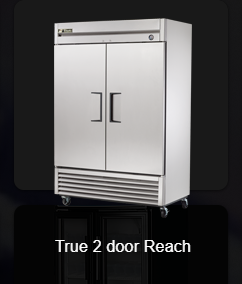 We are available 24 hours a day, seven days a week for all of our clients. 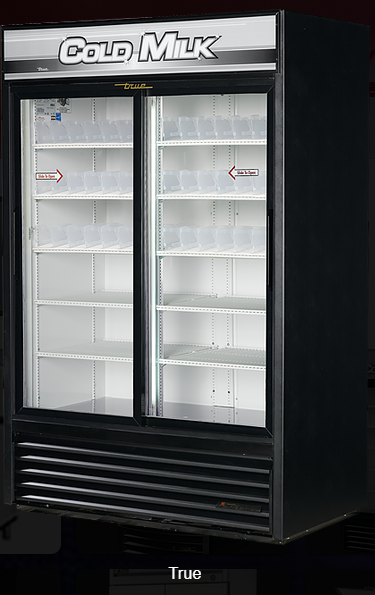 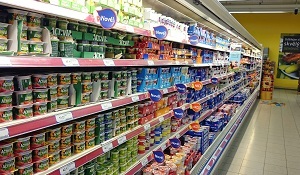 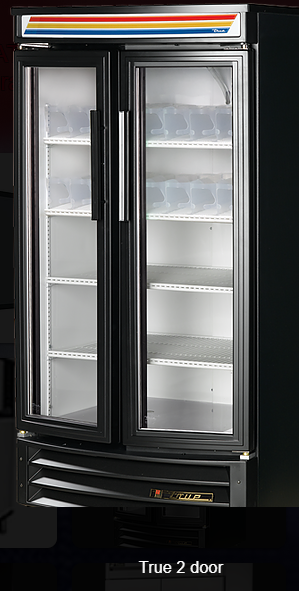 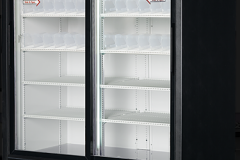 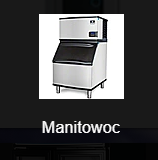 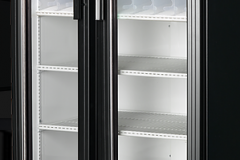 With an extensive inventory of in stock parts, we are always ready to respond to whatever refrigeration emergency you might be experiencing. 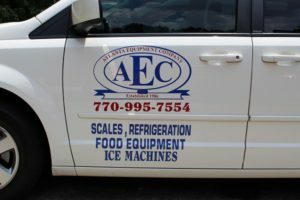 © 2018 Atlanta Equipment Company All rights reserved.